The Hobbit House is one is several tiny houses in Lyons, Colorado at The WeeCasa tiny home resort. In this video you'll get a good idea of what The Hobbit House is all about. 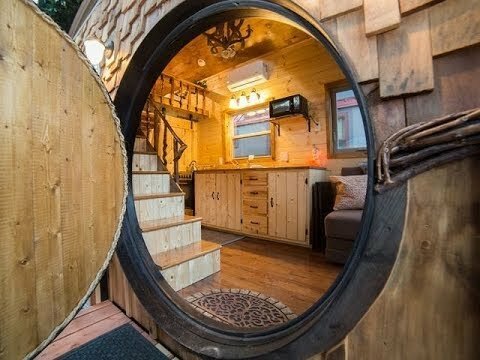 Best feature Probably the 5' round hobbit-style door that gives you entry into the home.